When seniors have trouble hearing, they miss out on life. This can lead to feelings of frustration, embarrassment, or anger. 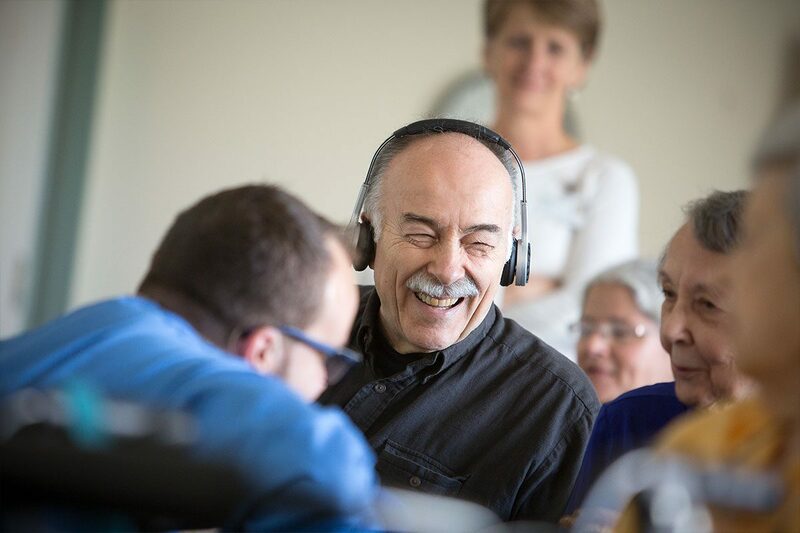 Sure, conventional hearing aids are one solution: but they can be expensive, they can easily get lost, and they can be difficult to use when dexterity becomes an issue.